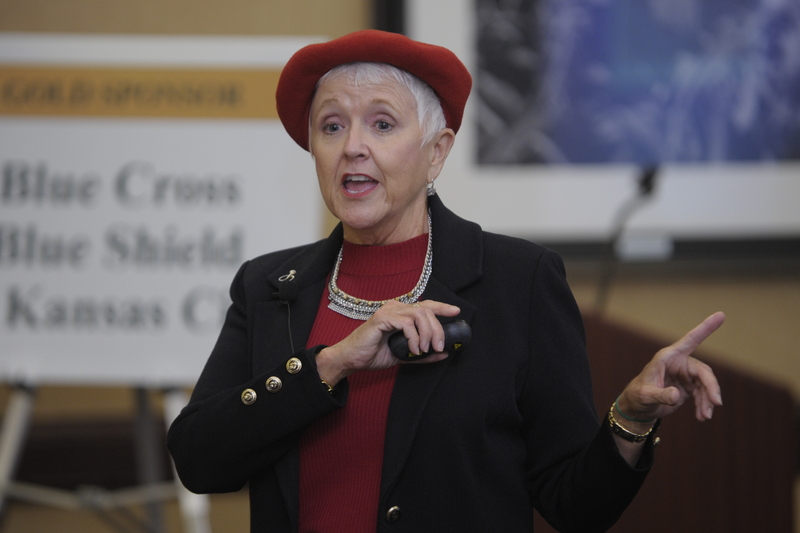 Mary speaks to companies and organizations large and small. She is passionate about helping people learn how they can improve their lives, jobs and well-being. Her passion radiates in her high-energy presentations. She mixes first-hand experiences with her expert knowledge and own brand of humor to make learning fun. 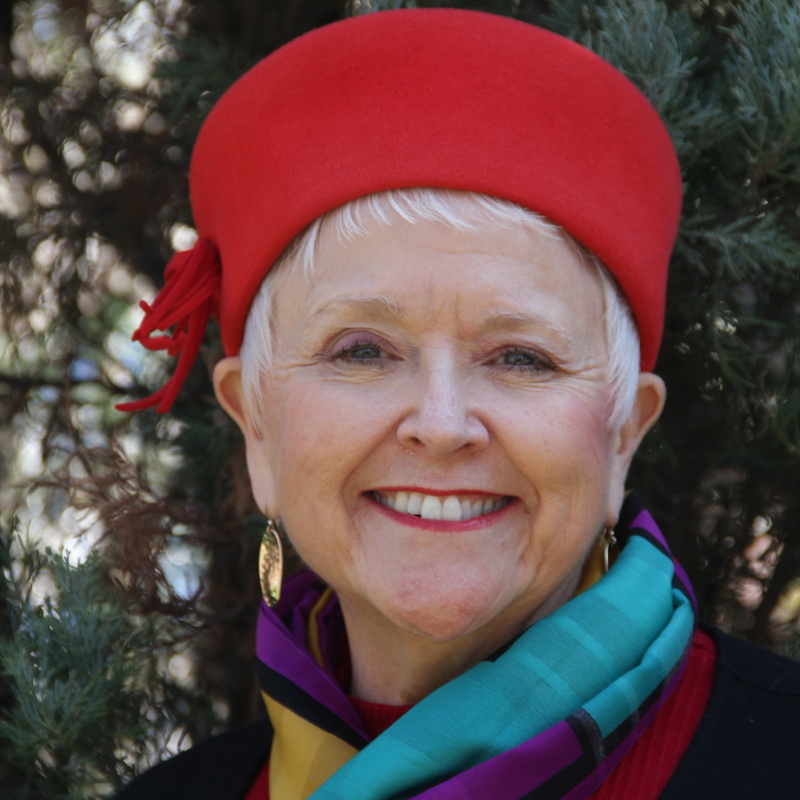 Mary customizes her keynotes, workshops and breakout sessions for your audience. Before accepting any engagement, she and the event planner discuss the event at length. This detailed pre-event meeting review guarantees a five-star performance. The discussion includes a review of your desired outcomes and expectations. With the learning objectives identified, your event’s goals are at the heart of Mary’s message. Every speaking engagement is special to the organizer, attendees and to Mary. 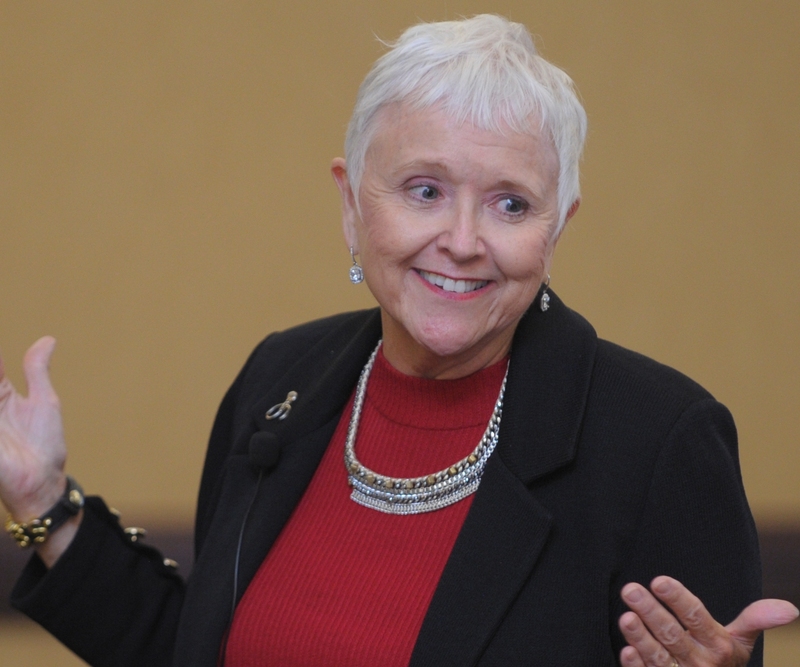 Whether you need a compelling and informational keynote, one hour, half day or full day workshop, Mary can deliver. She consistently receives high ratings at each speaking engagement. For booking availability and scheduling, please use the Contact form or email Mary@FearlessNegotiator.com.